Is your husband (brother, father, son, uncle, cousin, or friend) deployed with the military? Chances are he is missing you just as much as you are missing him. You can send him a care package and boost his morale. It will also help you feel better about dealing with the time apart. Maybe you are unsure of what to send, or how to send it. 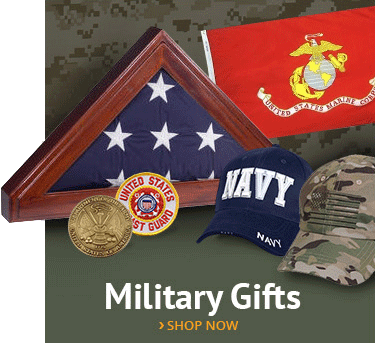 Check out these top gifts for military service men! Since you cannot mail yourself to your loved one, take a look at this list of goodies every man in the service would love and appreciate receiving. 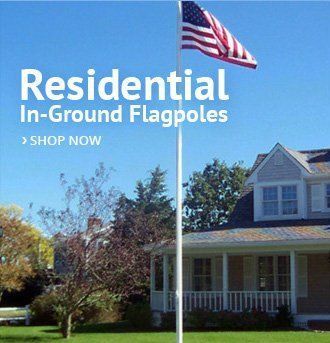 One of the primary gifts you can give to your loved one overseas is an American flag. 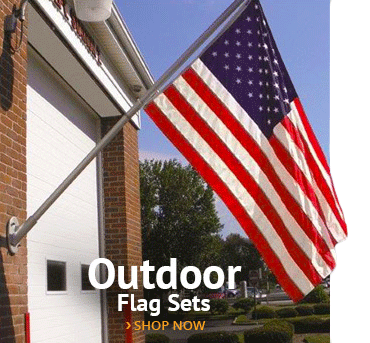 You can have it personalized with a flag case, or send a standard flag. It represents more than you think. It symbolizes freedom. Your soldier will feel honored to receive one, and it will give him the courage to continue fighting for our nation’s beliefs. He will fly it proudly in his room or designated area. It is a daily reminder that his sacrifice means something special; his fighting is not in vain. 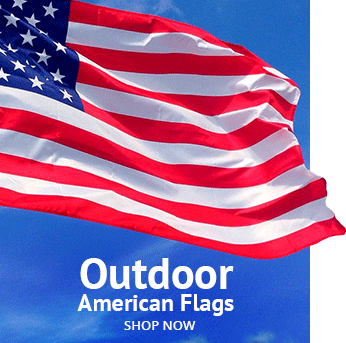 The American flag reflects bravery, independence, liberty, and justice. 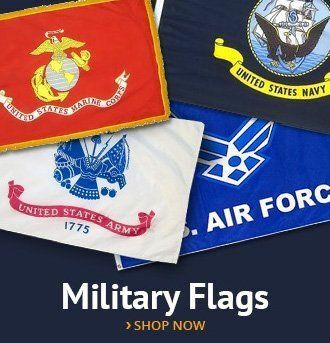 It is the perfect gift to give to your military servicemen. Powdered drink mix—there is an assortment of drink powders that can be mixed with water. Depending on the weather, you can send hot or cold beverages. Cocoa, coffee, tea bags, and creamers are ideal for the colder times whereas lemonade and iced tea are perfect for the summer months. Snacks — this is a broad category, but a few tips will make the mailing process easier. Send hard containers because bags may explode under high pressure. If you want to send multiple treats, consider putting them in smaller Ziploc bags, so he can carry a small package with him. Salty snacks like nuts, chips, pretzels, and flavored popcorn will encourage your soldier to drink more water. Snack cakes, cheese crackers, and cookies are very popular snacks. Jelly beans, beef jerky, and sunflower seeds are also delicious. Protein treats are also in high demand like energy bars, tuna fish, and summer sausage. If you send any meat, make sure it says USDA beef on the package. You should avoid chocolate, especially if your loved one is in a warm climate for fear of it melting. Gum should be sealed in a Ziploc bag to keep it from getting gooey. This also goes for any other soft candy. Make sure you mail extras so that he can share with his friends. Meal Enhancers — Meals Ready to Eat (MREs) are not always the ideal dinner choice. You can send meal enhancers like hot sauce, mustard, relish, ketchup, and other condiments, which will make the food taste better. Seasoned salt, ramen noodles, and other foods that can be easily mixed with MREs are perfect. The best way to send personal items is as travel-sized containers. You want to mail small containers; not aerosol cans. Even if it is brand new, be sure to cover the item with plastic wrap (you can open it, wrap it, and recap it). This will help prevent any spillage. Guys usually want something to do while deployed (outside of the typical drills and combat). During their downtime, they will need to pass the time. You can send an assortment of things that pertain to entertainment. If your soldier enjoyed playing a particular game at home, he would love to play it while overseas, too. Reading material — paperback books, current magazines, and comic books are all great reading material. Word games and puzzles — jigsaw puzzles, word searches, and crossword puzzles are a perfect way to pass the time. Sporting gear — you can send small things like foam footballs, hacky-sacs, Frisbees, yo-yos, and other fun sports games. Other games — dice, cards, and plastic model kits are another wonderful way to pass the time. Electronics — portable equipment works best when it comes to DVD players and CD players. Do not forget the music and movies! Handheld electronic games, Amazon Kindles, iPads, iPods, and laptops are also fun. Batteries — the most popular sizes are AA and D, but make sure you remove the batteries, so the equipment does not turn on during shipment. Anytime mail carriers hear a buzzing, vibrating, booming noise, or ticking; they will go into bomb mode. Writing material — pens, pencils, paper, envelopes, and stamps are always in high demand. Phone cards — you can get a good deal on oversea minutes! Every soldier misses his family. Sending a handwritten letter is one of the best gifts of all! Even if you are talking about your daily routine or regular at-home activities, your loved one will cherish it. Photographs, drawings, children’s artwork and schoolwork, a scrapbook with mementos, and a homemade videotape are all lovely gifts. Bibles in bulk — of course, it is okay to send a Bible to your loved one, but do not mail a stack of Bibles that you want to be passed out. Anything that is contrary to the Islamic faith should be kept at bay. It can take up to two weeks for your care package to reach the designated country. However, more time is likely to pass before your soldier gets his hands on it. When sending food, drinks, and other goodies, keep this in mind because you do not want anything to spoil or get ruined by climate extremes. Double check size and weight restrictions — rule of thumb say packages cannot be bigger than 108 inches in total circumference. This can be calculated by measuring the total width around the package plus its total length. In general, it should be the size of a shoebox. Do not mail a package with an unauthorized label. For example, if you use wine or liquor box, it will be deemed nonmailable immediately. Priority mail boxes can be picked up at your local post office for free. Include a card with the contents — write the soldier’s name and your name on the card along with a list of the specific materials. That way, if for any reason the package gets opened or tossed around, the mail carriers will know what to repack. Number your packages — because you can only send small boxes, you may want to send more than one at a time. It will help if you number your boxes and letters, just in case it takes a while for one to reach your loved one. He can be on the lookout for the missing number. Always use Ziploc bags — this goes for anything that may spill or leak! Double and triple wrap fragile items — feel free to use reusable packing material like tissues, local newspapers, popcorn-filled baggies, beanbag-style stuffed toys, and other materials that will cushion your products. Plus, your loved one can also use each of the wrapping materials for other purposes. Write out the complete address — the package should clearly list the service member’s name, unit name (including the ship, squadron, etc. ), APO/FPO address, and the nine-digit ZIP code. Mail packages early — this is true all year-round, but especially during the holiday season. Millions of pounds of mail will be shipped in the month of December alone. Sending mail across the state or the country is subject to rules and regulations, so mailing a care package overseas are no different. In fact, it must adhere to that many more standards. In order to make sure your loved one receives your gifts on time, you need to ensure you follow all of these rules and regulations. You do not want to write the name of the foreign country on the package because it will be tossed into the traditional international mail system rather than the military roundup. This will delay your package significantly, and will also cost more money. Instead of going through exchange offices and post offices, military mail is sorted by the United States Postal Service and then sent to the designated military hubs. Military postal service members then handle the mail. As mentioned before, it is crucial that you list the APO/FPO address on the package along with the military ZIP code. If you are unsure of the correct code, you can review the website of Operation Home Front. Although following all the rules, regulations, and packing tips can be overwhelming, it is wise to do so. The first few care packages might be difficult to mail, but you will get used to it, and your soldier will love you for it. You can make them personalized by having their name and rank engraved, a picture added, or any other special touch you deem worthy. It is best to save these types of gifts for a welcoming home party. It will give them something to look forward to once they get home (although seeing you again will be the best and most priceless gift ever).